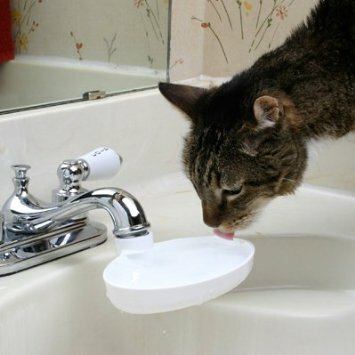 Both cats and dogs require extra drinking water during the summer. Dogs release body heat by panting which in turn can cause dehydration. There are several ways to go when it comes to replenishing your pet's water supply. You can fill a bowl or bucket and freeze it. During the course of the day as it melts, your pet has a steady stream of cool, refreshing water. You can also chill or freeze water in a plastic bottle filled three-quarters to the top. (Do not fill all the way up to the top, as expansion through melting will cause the bottle to burst.) Add the chilled water to your pet's bowl periodically. The advantage to using a plastic water bottle is that it will stay cool for hours at a time. 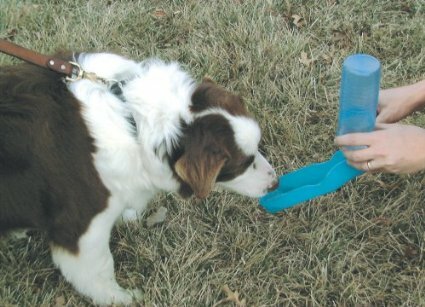 An "ice pack" pillow made from frozen plastic water bottes wrapped in soft fabric helps a dog cool down quickly. The Sink Drink Fountain is made exclusively for indoor cats that love to drink water from the sink. This special fountain saves water because it drips it into the dish and at the same time, keeps kitty's paws and fur oustide of the sink. Keep your cat cool with the black, insulated cathouse known as the Kitty Tube. 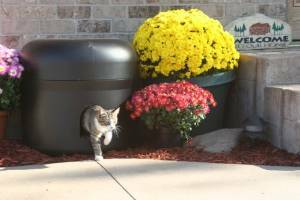 Beyond keeping up to three felines coo in summer and warm in winter, this cathouse is also a green product made in the USA from 100% recycled milk and detergent bottles. The floor, walls and roof are all sealed with high quality insulation and the Kitty Tube shell is guaranteed for life to never chip, crack or fade. 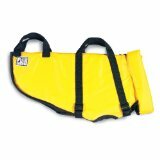 Due to the fact that cooling vests are becoming very trendy among the doggie-owner set, there are a myriad of different varieties made from diverse materials that come in many colors and operate on different cooling principles. 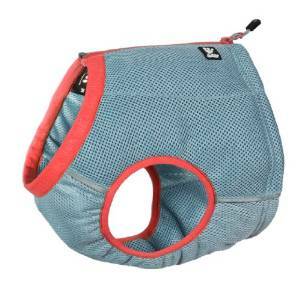 They are all designed to prevent your dog from overheating. Most are composed of water-retaining fabric that cools by simple evaporation. Most doggie swimming pools operate on the premise that dogs usually dunk in the same water from which they drink. 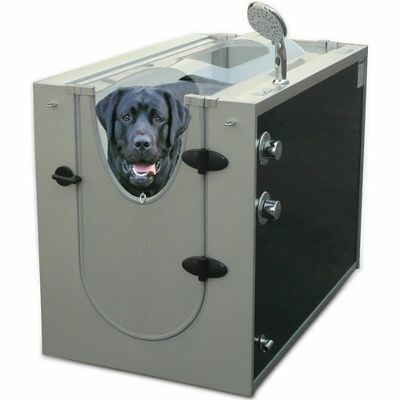 The Pet Edge Guardian Gear Splash About Dog Pools provide safe exercise for your pet and feeds into the dog's need to swim. 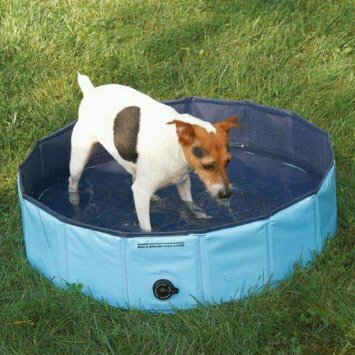 These pools are very easy to fill and empty and they are portable, foldable and highly durable. 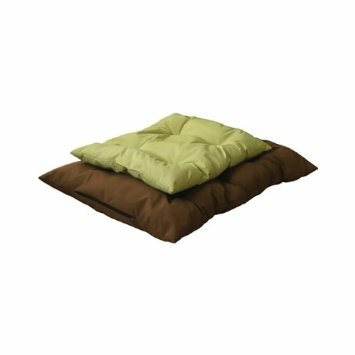 The K&H Thermo-regulating indoor or outdoor Pet Lounger is a durable bed made of polyester and is tufted for supreme comfort. 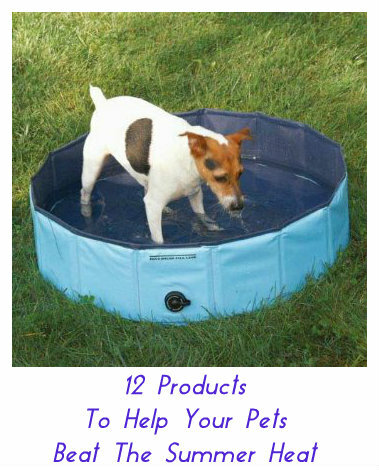 It is the perfect option for keeping pets cool all summer long or while lying by the fire in winter. It comes with an insert gel pack that cools for up to eight hours and can be used over and over. Extra inserts are sold separately. 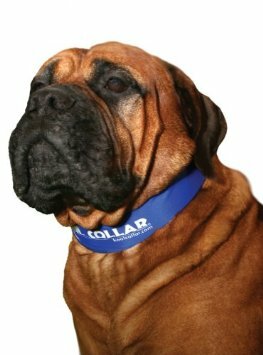 The Kool Collar will keep your dog cool, safe and comfortable throughout the summer by utlilizing melting ice which acts as artificial perspiration. This accessory is very helpful in preventing heat stroke and other heat-related issues as well. This bandana keeps pets cool by abosrbing water and using it to cool your pets for hours. You just soak the entire bandana in water for 15-30 minutes and it will swell as it absorbs water. To keep pets cooler for longer, you can soak the bandana and refrigerate it or even freeze it a little before using. It fits most dogs as it comes in three sizes. Edged with eflective tape for the sake of visibility, this product is durable, hand-washable and can be reused many times. 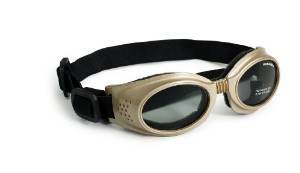 Protect your dog's eyes from the hot rays of the sun, sand and other debris with Doggles. 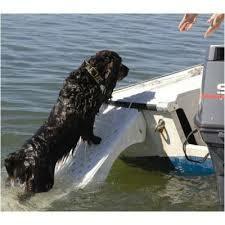 make it easy to lift the animal out of the water. smaller, shorter dogs and dual locking doors. 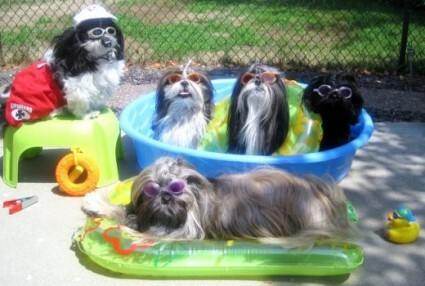 So have fun in the sun this summer and allow your pets to do the same. Armed with common sense, knowledge about what damages the sun can do and using some of these products will help keep everyone in the family cool, safe and happy. Cat Tree Climbing Tower Is A Post With The Most!